the PHANTASM ARCHIVES! : 40th Anniv. 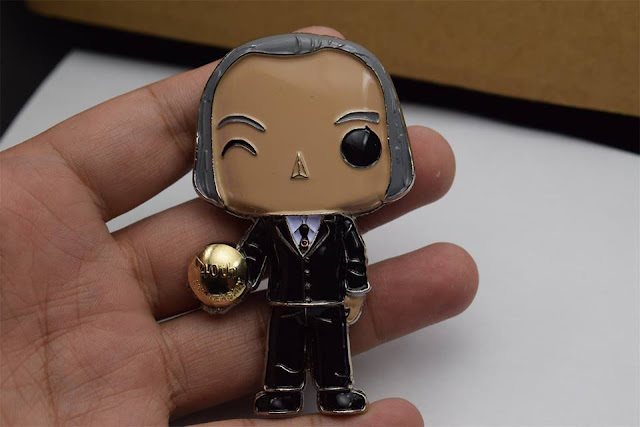 Tall Man "Coin Pop" Now Available! 40th Anniv. 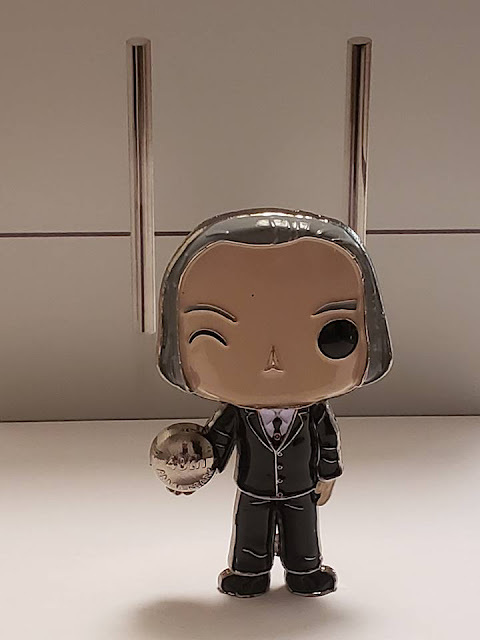 Tall Man "Coin Pop" Now Available! 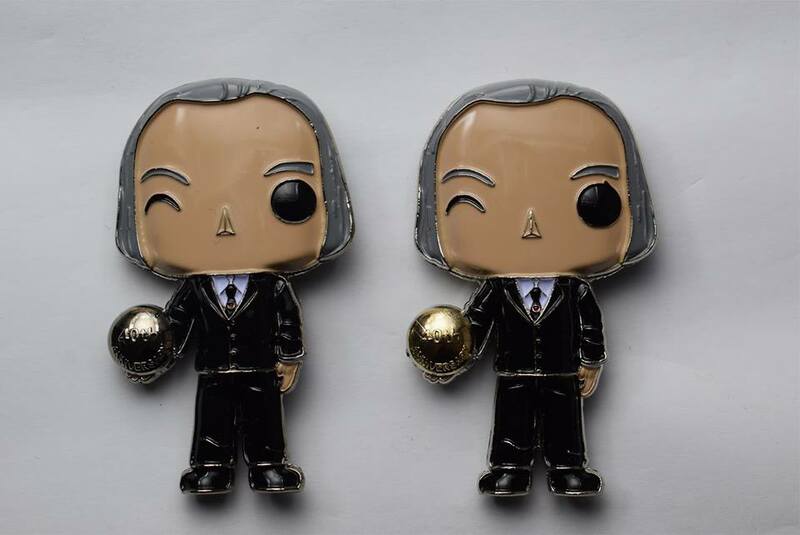 Now available from mega-phan Scott Pensa: this marvelous looking 40th Anniversary Tall Man "Coin Pop" collectible! 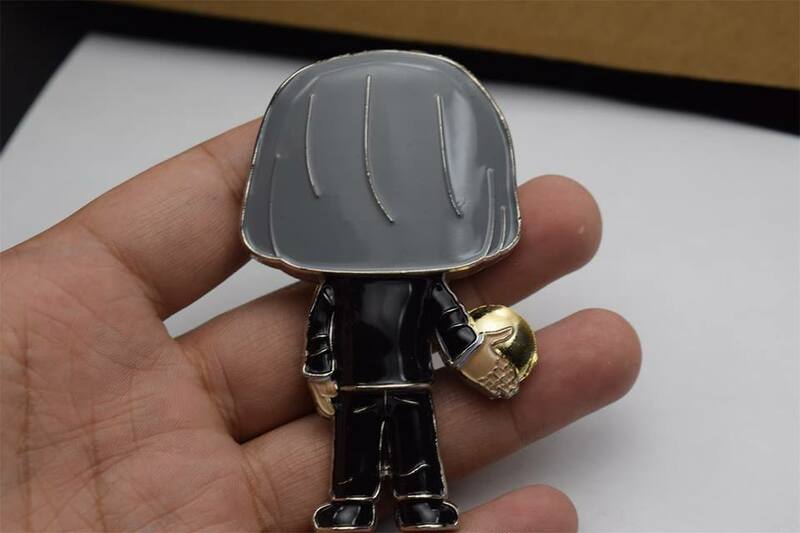 This limited edition piece mimics the style of the popular Funko Pop! figures. The spheres contain "40th Anniversary" lettering to commemorate the occasion. Silver sphere editions are limited to 100 and cost $20 each. Gold sphere editions are limited to just 40 (only 22 remaining) and must be purchased with a silver sphere edition ($40 per set). Each Tall Man "Coin Pop" is numbered on his foot and they stand on their own with ease. Shipping is $7.90 for priority USPS with tracking (USA only). Contact Scott at scottyrascal@yahoo.com to get yours!